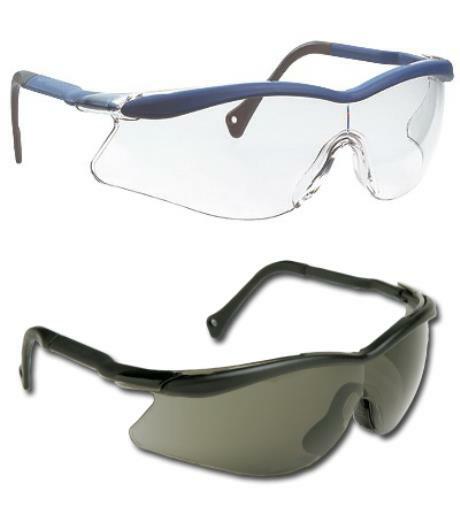 The 3M QX series of eyewear has been designed for a wide variety of applications. 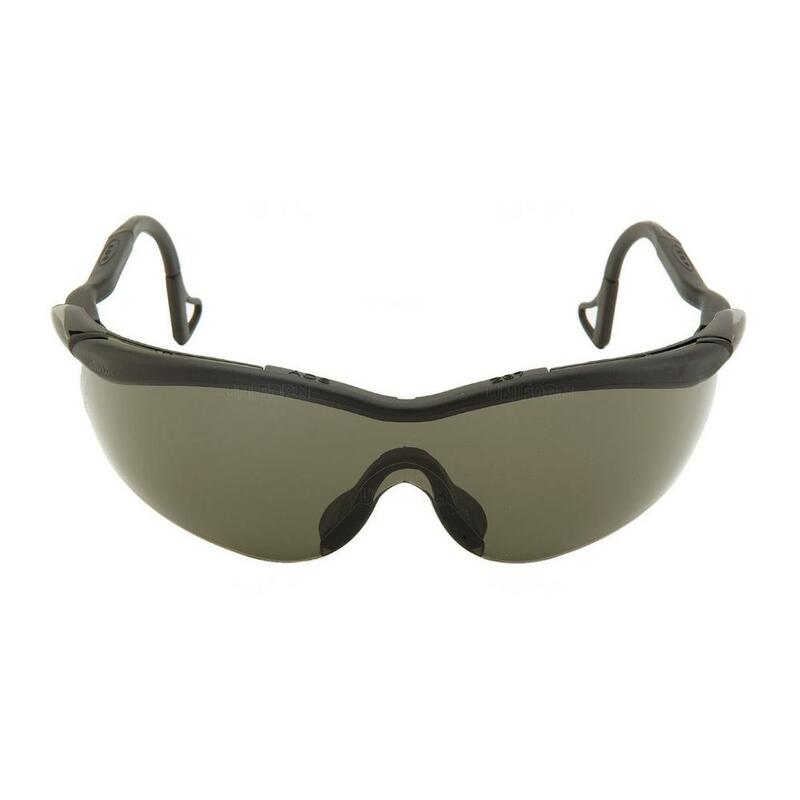 The range comprises of three different platforms, each platform including a variety of lens colour options that protect against different optical hazards. All the products in the QX range offer protection against UV light. 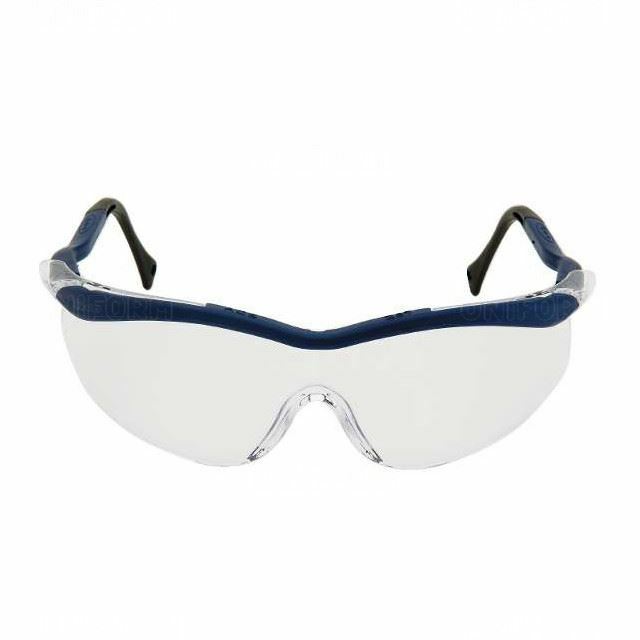 3M QX2000 Comfort Safety Glasses complies to EN166 safety standards. 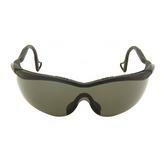 Reversible nose peice for increased security and comfort. Integrated brow bar for added protection.